Pearl Izumi, maker of performance cycling and triathlon footwear and apparel, announces its Fall/Winter 2016 Pursuit and Escape Ride collections, now available at Pearl Izumi retailers and online at the fully redesigned, PearlIzumi.com. The new collection offers layering options for all kinds of riding conditions and supports Pearl Izumi’s challenge to #endureandenjoy365. The new collection ensures riders have the necessary layers to ride comfortably and safely in any weather condition. It also offers riders the security of BioViz™, which combines true fluorescent colors, reflective materials and biomotion to catch a driver’s eye faster and more effectively. The new site will also make mobile shopping easier and will include updates to the overall website aesthetics. Additionally, more information can now be found about the origin of the brand as well as a more in-depth understanding of the Pearl Izumi speed shop. The P.R.O. Pursuit Softshell jacket provides warmth and weather protection, combining Thermal fabric with a three- layer membrane Softshell in key splash zones. 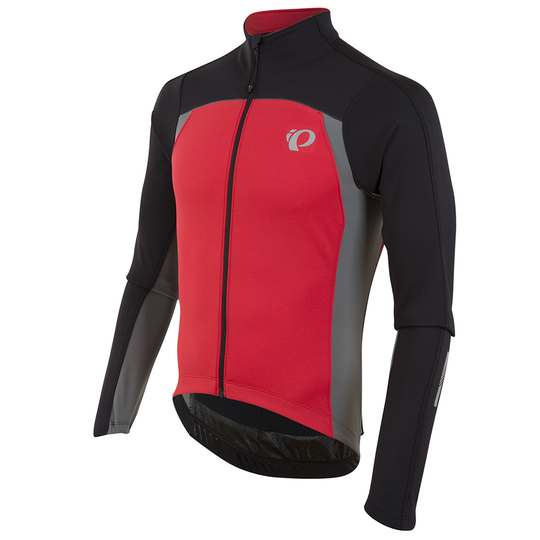 The zipper garage keeps cold metal away from the skin, and Thermal panels wick sweat for high-output rides. Best paired with the P.R.O. Pursuit Bib Tight. 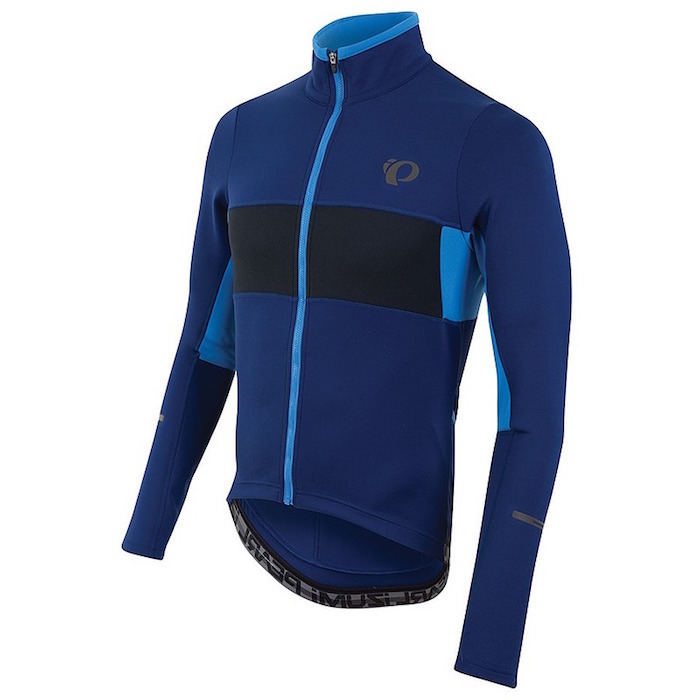 With premium thermal insulation and a contoured fit, the P.R.O. 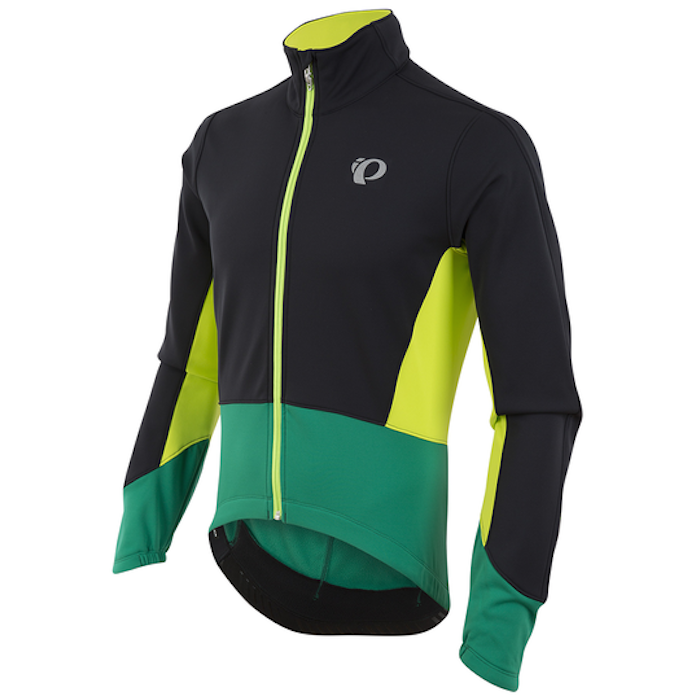 Pursuit Thermal Jersey provides warmth in a surprisingly svelte package. Soft-shell Lite back pockets provide wind and splash protection, yet stretch to accommodate cold-weather essentials; and the zipper draft flap aides ventilation on hard efforts. For incredibly packable weather protection, look no further than the P.R.O. Escape Barrier Lite Jacket, which features super light, DWR coated ripstop—and packs down smaller than a soda can. Expanded stretch panels create a svelte fit, and the tall collar adds neck protection. 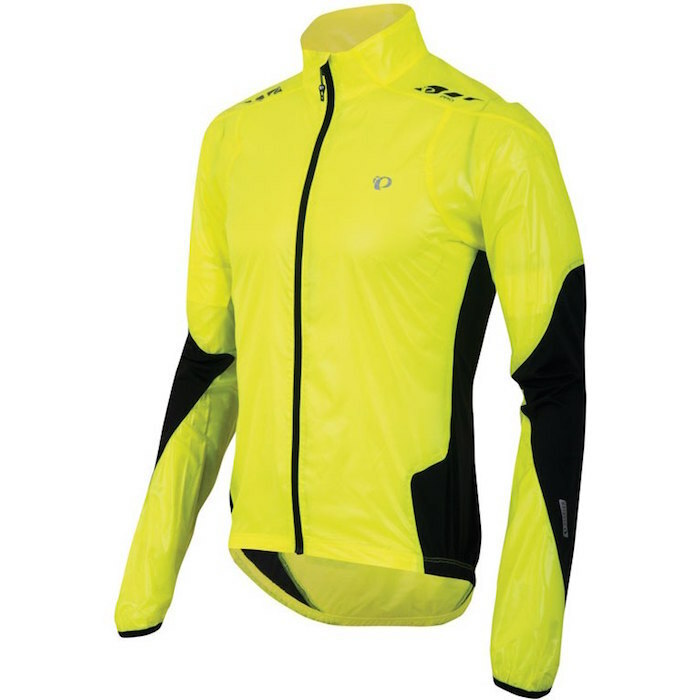 Ideal for unpredictable weather or chilly descents. For versatile protection in inclement weather, the P.R.O. 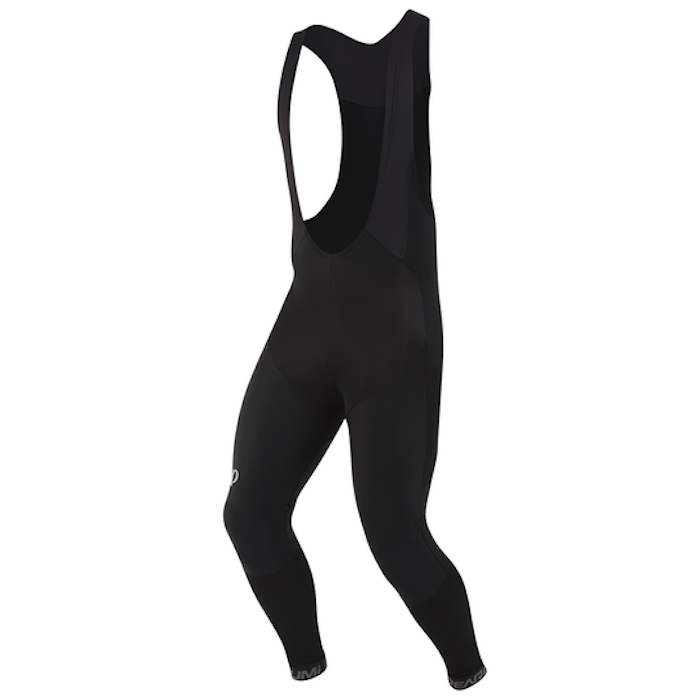 Pursuit Bib Tight layers perfectly over your favorite shorts. Lightweight Softshell protects key zones from the elements, while Thermal fabric aids airflow. Contoured styling maximizes muscle support, and the laser cut bib makes layering easy. A trendy silhouette with superior foul weather function, this “Belgian cap” style combines a custom-cut brim with full head and ear coverage. 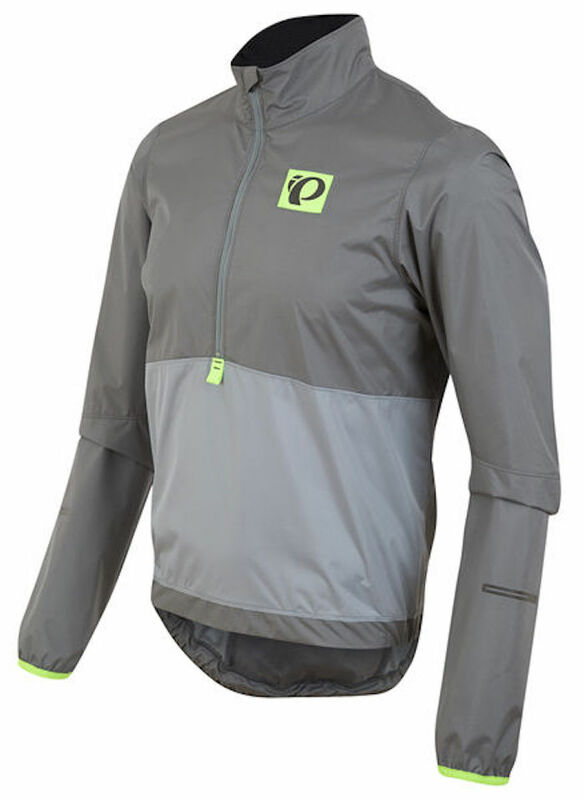 Work your way through wind and rain while the P.R.O. 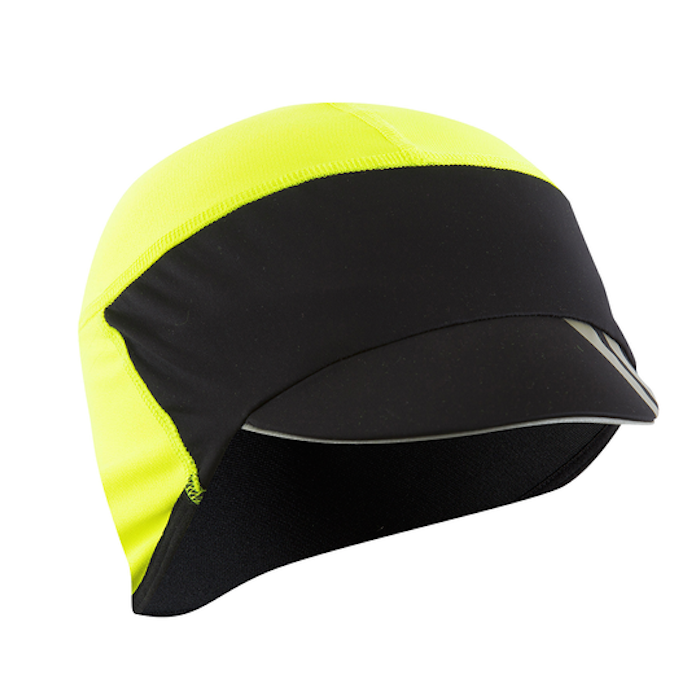 Barrier fabric front panel and contoured brim provide protection, yet allow ample visibility; the brim even seals your cycling glasses from the elements, plus its plastic material makes the cap fully machine washable. For more information on the new Pursuit and Escape Ride Apparel line from Pearl Izumi, please visit http://www.pearlizumi.com/FallPursuitAndEscape .